Diamonds in Italian gold. What's knot to love? 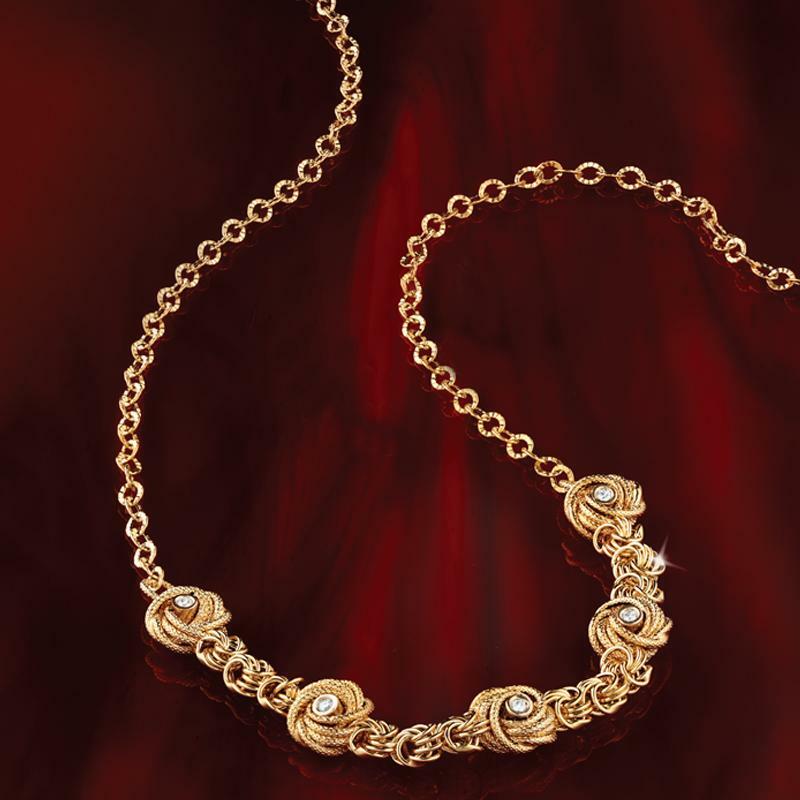 The ultimate gift of romance... diamonds enveloped in 14K Italian gold. Things are about to get unbelievably amazing. 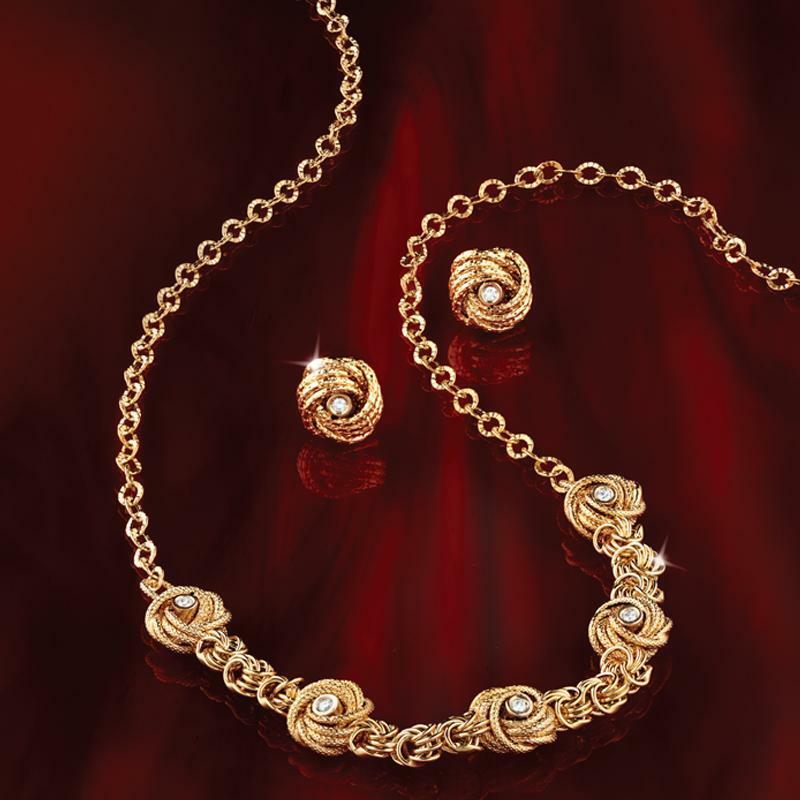 Forget everything you know about Italian gold and diamonds. The expense. The price fixing. We have the perfect solution to affordable, feel-good, off-the-charts beautiful romance. Italians are world renowned for their stunning goldwork. There is simply no substitute for their design and craftsmanship. And, diamonds while considered the ultimate romantic gemstone, are expensive and come with a few ethical concerns. What if we told you, that through the brilliance of science we can now grow diamonds that are more ethical, sustainable, affordable, and yes, even more beautiful than their mined counterparts. Cross our hearts. Diamonds created and designed by Diamond Architects are one hundred percent pure carbon and have the same physical, chemical, and optical properties as mined diamonds, and are graded the same way–– because after all, they are in every way, diamonds. But what sets them apart is the fact that they are ethically grown, making them conflict-free with minimal environmental impact. 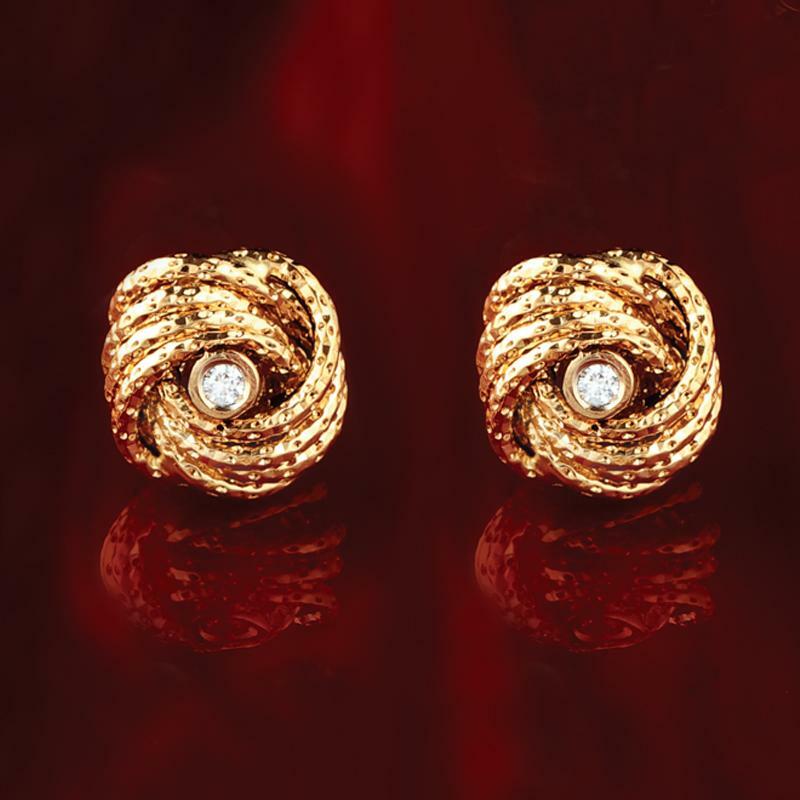 In the Nodo D’Amore Collection, gold-finished love knots with matte and diamond cut finishes embrace diamond rounds. The other miracle here is the price. But we have a way with miracles around here, and sharing them with you is the best part.